Α documentary about the “Torture Farm’ in the capital city of Turkey, Ankara. The video was prepared by Bold Media. The International Criminal Police Organization (Interpol) has put on hold almost 50 requests from the Turkish government to arrest people wanted by Ankara on baseless terrorism charges, the pro-government Sabah daily reported on Friday. The requests by the Turkish government are political in nature, Interpol has ruled, according to the Erdoğanist daily. Turkey is seeking the arrest and extradition of alleged “senior terrorist leaders” including Salih Muslim, the former co-leader of a Kurdish political group in Syria, and Adil Öksüz, a senior member of FETÖ, Sabah reported. 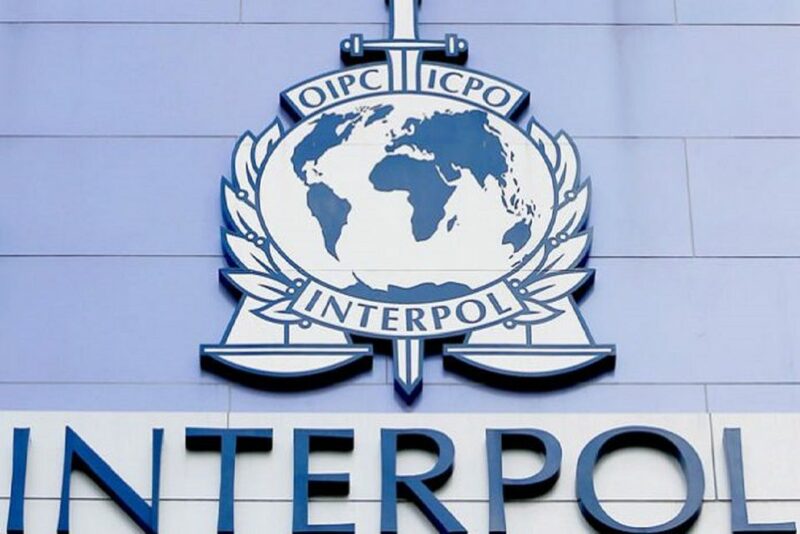 The paper also claimed that Interpol previously displayed its stance against the Turkish government by reportedly deleting a list of 72,000 alleged members of the Gülen movement. The list was uploaded by the Turkish police on August 2, 2016, right after a controversial coup attempt on July 15, 2016. 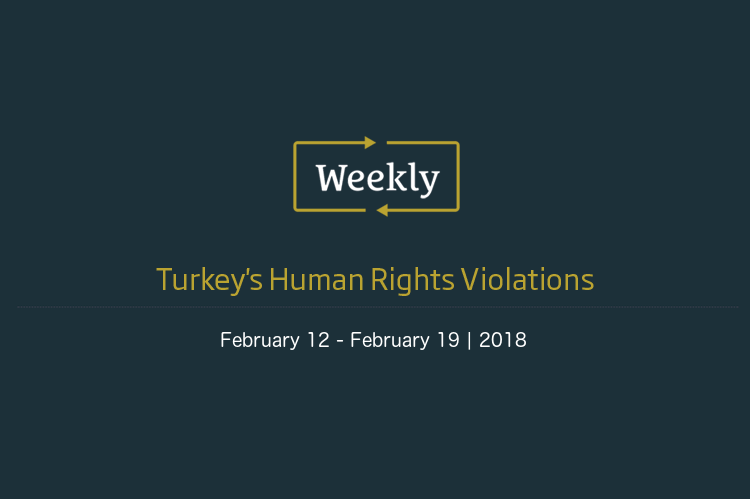 The Turkish government’s blatant abuse of Interpol to persecute, harass and intimidate critics and opponents is much worse than one can imagine, research by the Stockholm Center for Freedom (SCF) revealed on September 20, 2017. The dubious and false charges filed by Turkey through Interpol to hunt down legitimate critics of Turkey’s autocratic President Recep Tayyip Erdoğan have in some cases succeeded in the extradition of people from abroad, subjecting returnees to torture and ill treatment in notorious Turkish prisons. In other cases, people were stranded in third countries while travelling and were forced to fight the forcible return as they remained in detention facilities. The Turkish government also revoked the travel documents and passports of many Turks without informing them and filed missing and lost reports with Interpol on their behalf when in fact no such request was made by the passport holders. Erdoğan has also pursued his witch-hunt against foreign companies that traded with almost 1,000 Turkish companies which were unlawfully seized and nationalized by the government on fabricated terrorism charges. Interpol mechanisms were used to gather information on foreign partners on absurd charges of terrorism, which sparked diplomatic crises with other countries. 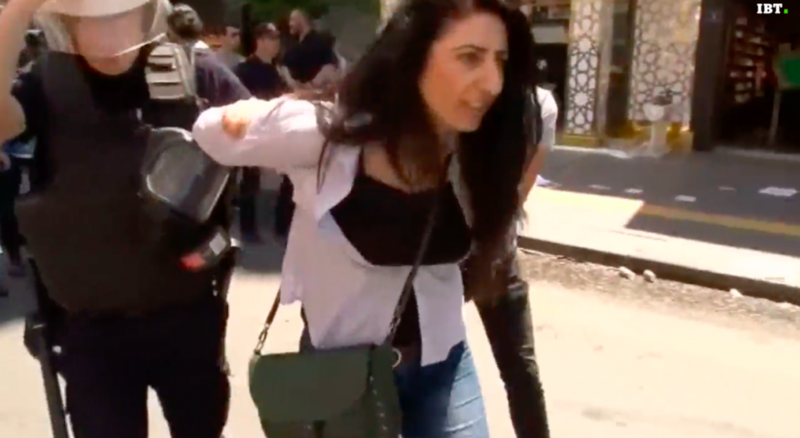 Turkish police detained 47 protesters in the capital Ankara on 23 July, for demonstrating in support of two teachers arrested for going on a hunger strike. The teachers went on hunger strike after being dismissed from work, along with around 150,000 state employees, as part of President Tayyip Erdogan’s crackdown since the attempted coup last July.